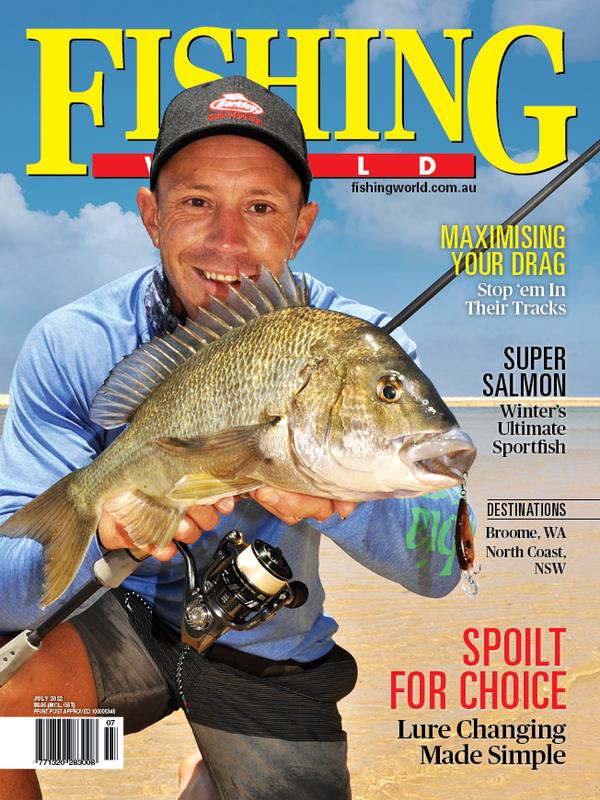 This week we travel to the NSW Central Coast and jump onboard Haven Sport Fishing Charters. Experienced skipper Scott Thorrington takes us offshore in his 34 foot Black Watch in search of kingfish, snapper and various other deepwater reef species. The weather was perfect and Scott’s reputation for finding fish didn’t disappoint! We landed some solid kings up around a metre on livebait before sending down some plastics and bait for snapper and range of tasty deepwater reef species. Taking home a fresh feed of bar cod wasn’t a bad outcome! Most of the kings were tagged and released. This is the final Fishing Journeys of Season One. We hope you enjoyed the web series and learnt a few tips along the way.